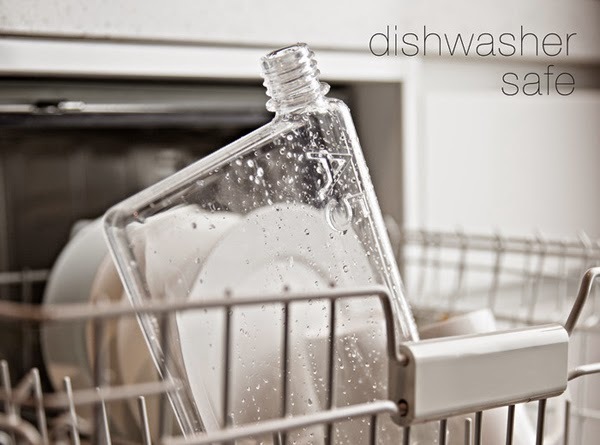 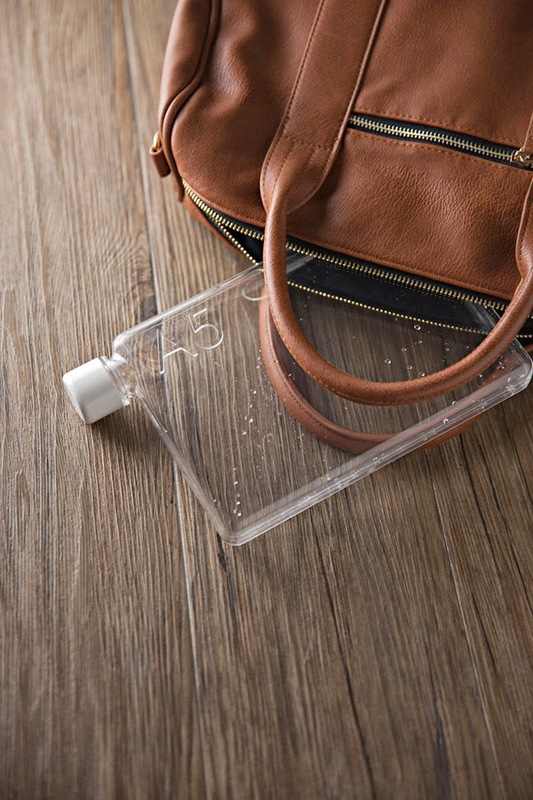 1,500 plastic bottles being used and discarded every SECOND in the US and its always been encouraged to use re-usable bottles in an environment friendly way. 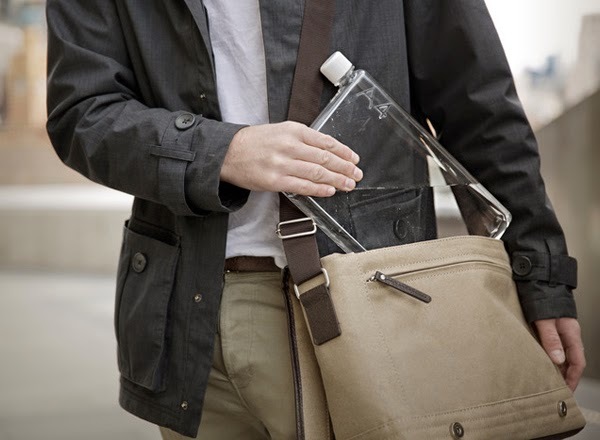 But many re-usable water bottles designs are outdated and most of them don't fit to the modern bags carrying mostly laptops and tablets. 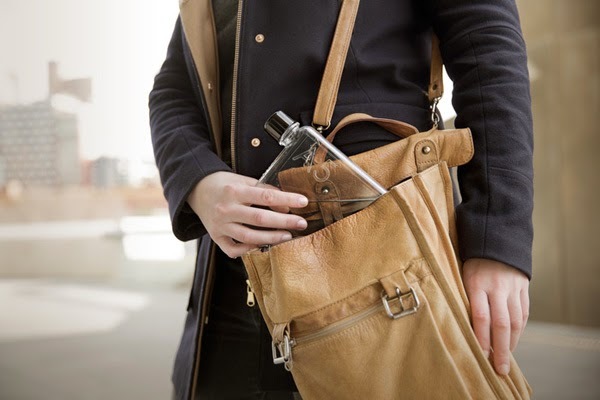 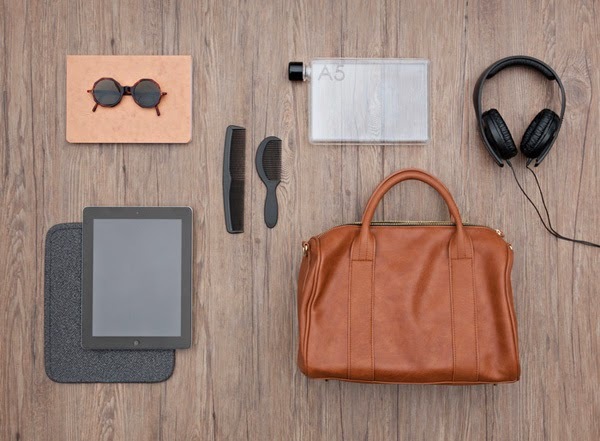 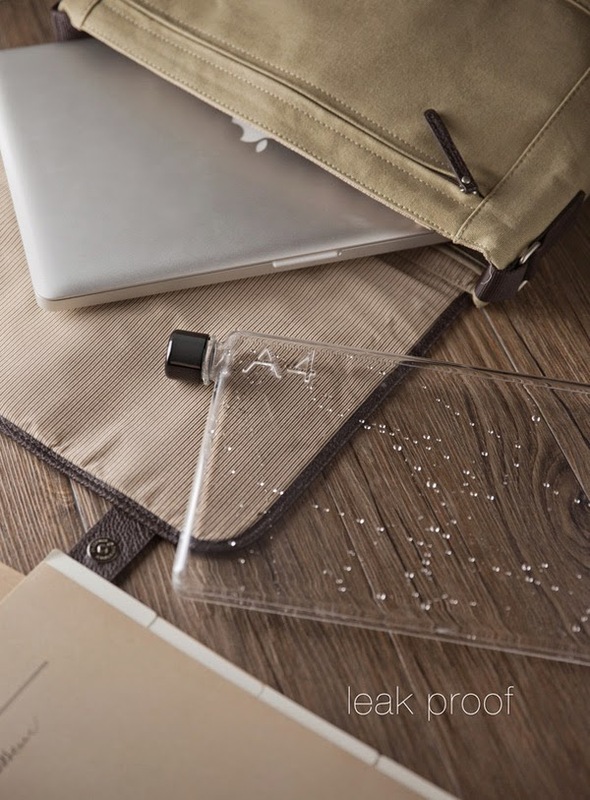 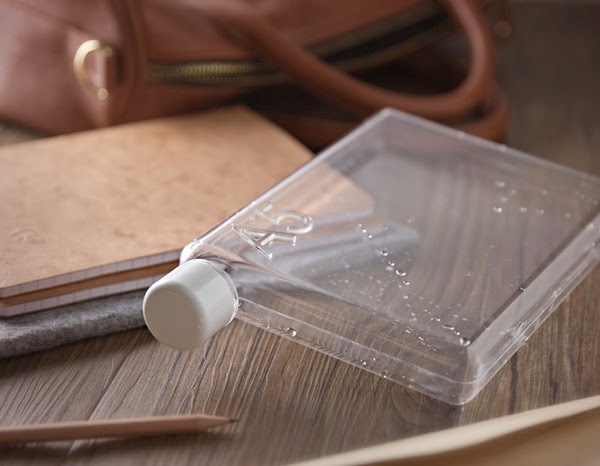 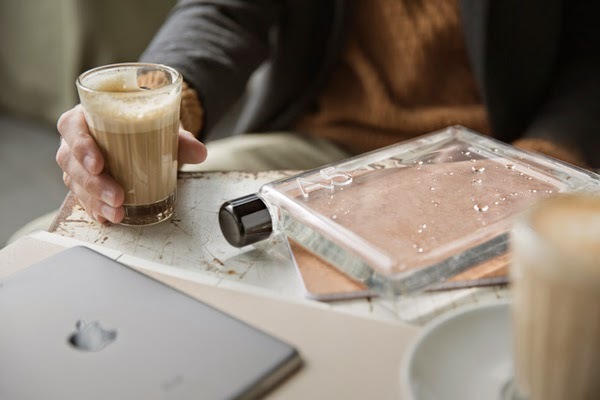 Resembling the shape of a piece of paper, the Memobottle is a slimline, premium designed reusable water bottle which suitably slides into your favorite carry bag alongside your computer, books and valuables. 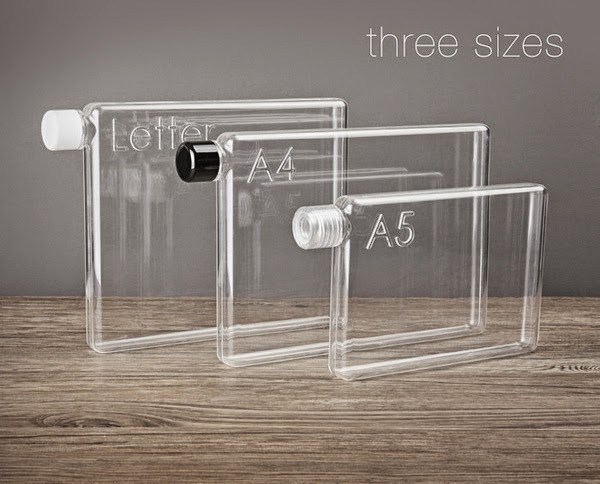 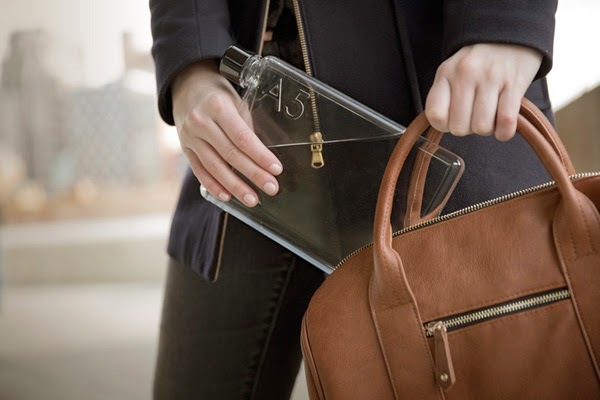 The Memobottle brings leak-proof hydration to a new level of style and efficiency. 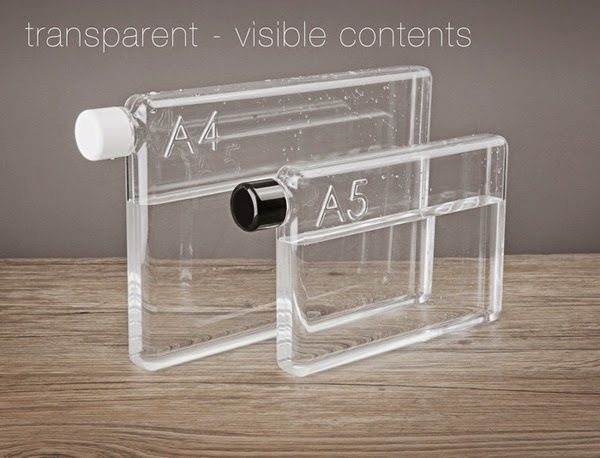 Available in A5, A4 and letter sizes contains 750ML, 1.25L and 1.25 respectively. 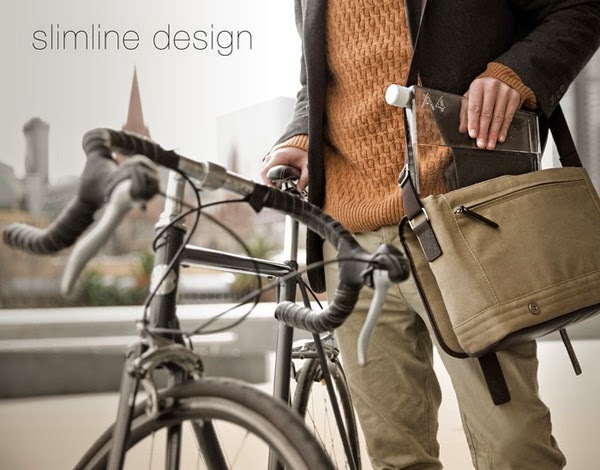 You can pre-order yours at kickstarter.